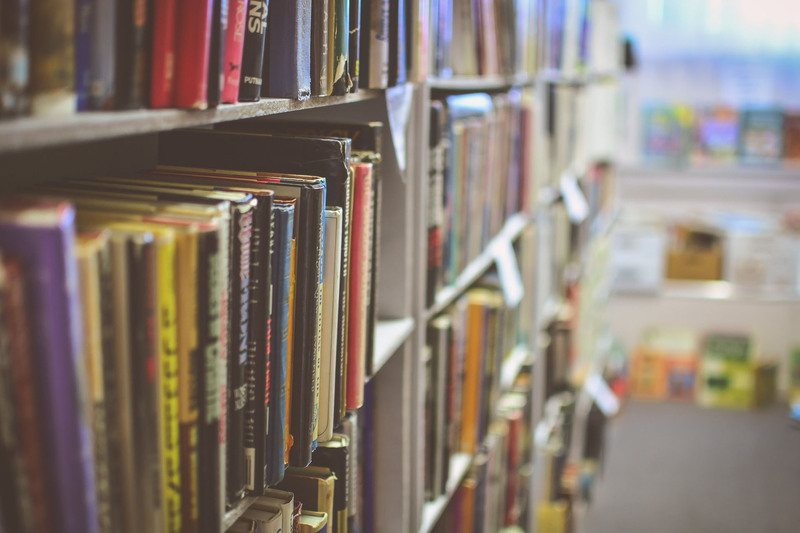 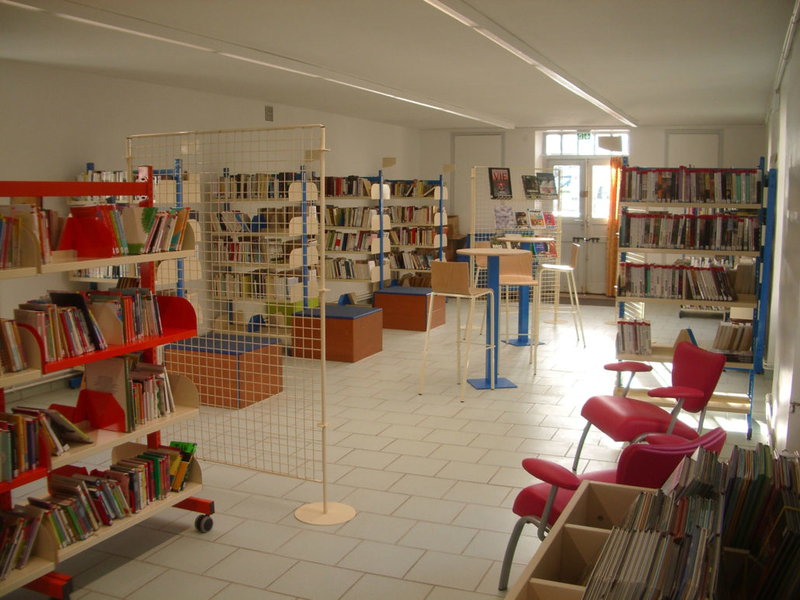 Matour’s public library provides something for everyone all year-round! 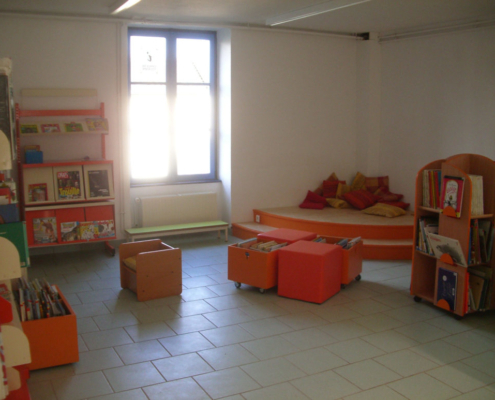 Our library is not a temple, where only a few may enter, but rather a comfortable meeting-place designed for friendly conversation. Our dedicated team of volunteers invites you to stop by to browse our magazines and books or just to have a nice chat. 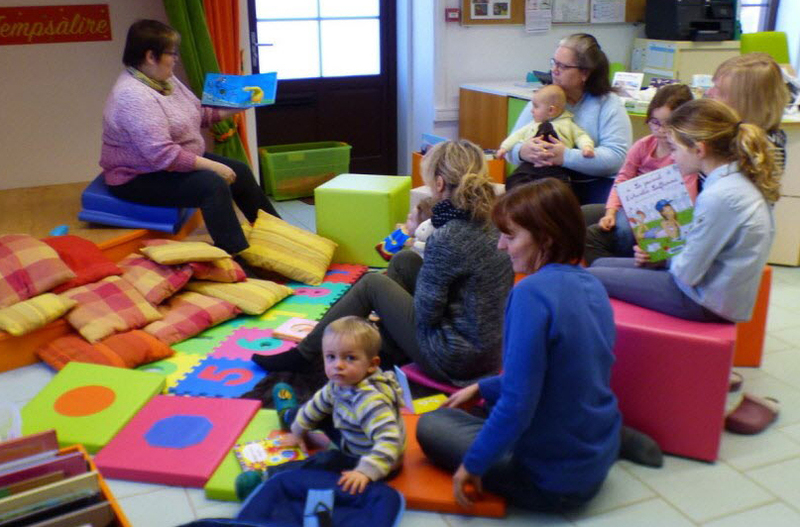 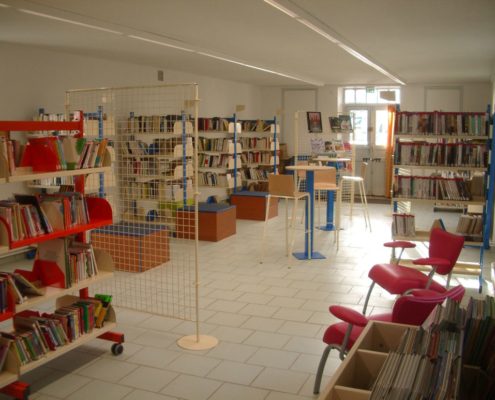 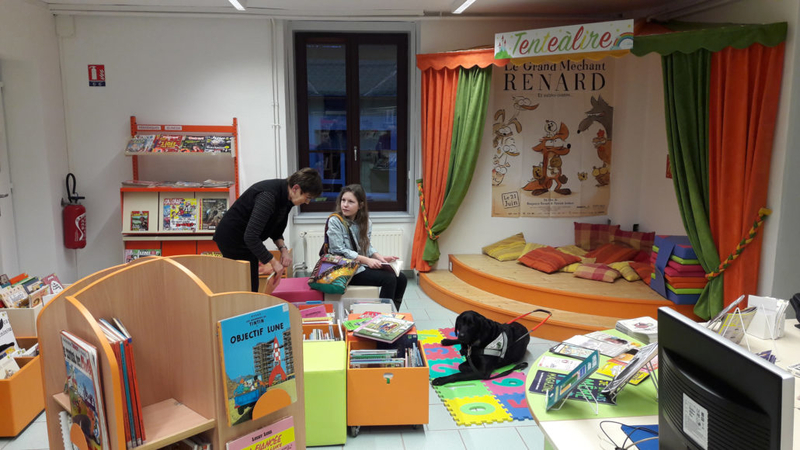 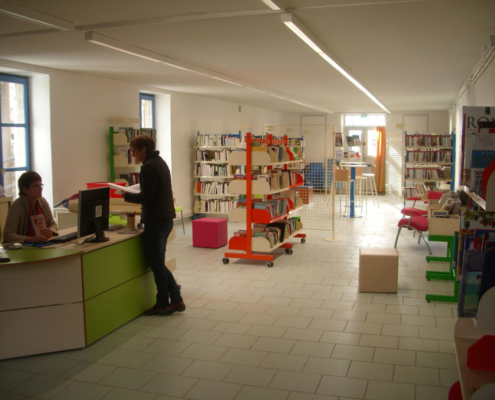 Year-long admission to the library costs 1€ per child (under 16) or 10€ per family. 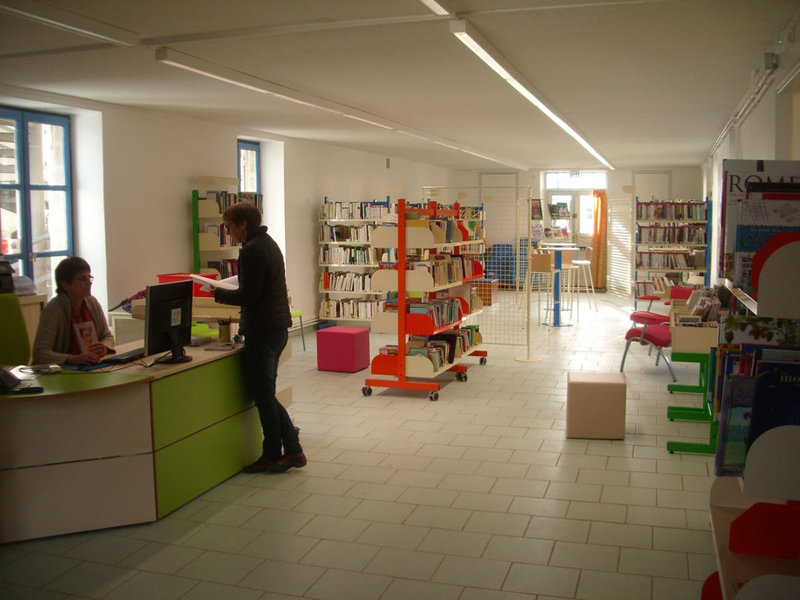 Don’t miss the exhibit of paintings on loan from the Paul Dini Museum in Villefranche-sur-Saone. 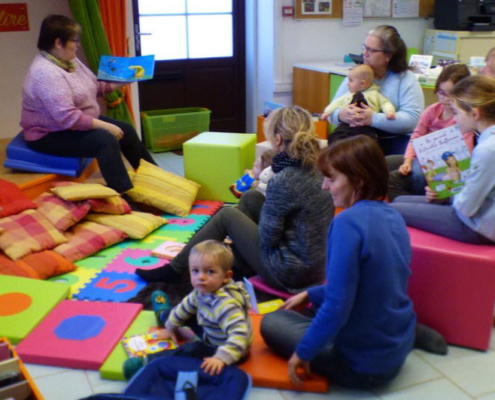 Our volunteers work closely with the local pre-school and elementary school and organize baby story-time with the day-care. 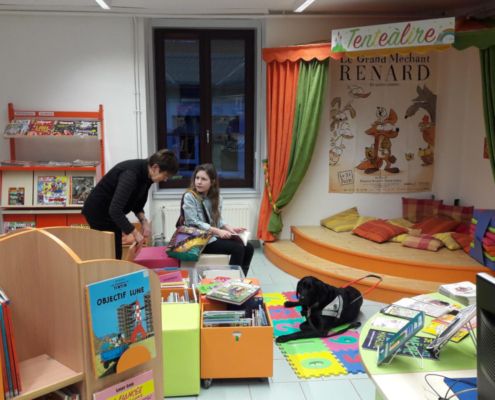 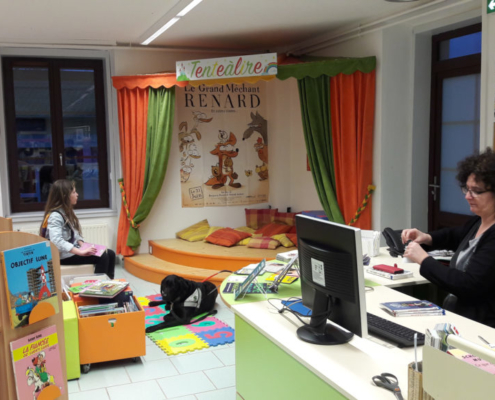 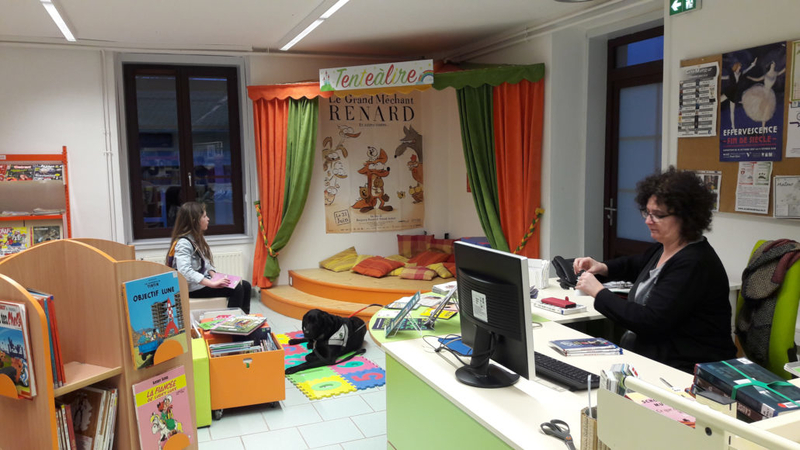 After-school homework help also takes place in the library with L’Association Villages Solidaires.